When the Amazon Echo came out in 2014, who knew that voice control was everything our tech-driven society was missing. But as we've become better acquainted with the hardworking and ever-evolving Alexa, we're finally beginning to realize its full capabilities. You probably already know that Alexa can wake you up in the morning, tell you the news and remind you to take dinner out of the oven, but it’s capable of so much more. With Fire TV integration, a huge range of smart home capabilities and more than 50,000 skills and counting, Echo and Alexa can help you with just about anything. 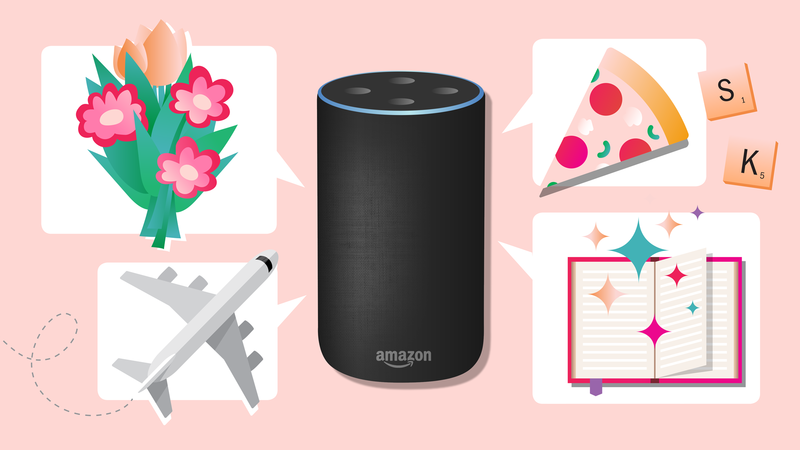 Here are just 10 of the countless awesome things you can do with your Echo.